View More In Two-Way Radios - Page 4. The UV-82C (Commercial) comes with a Part 90 approved label. In order to be Part 90 approved the UV-82C comes with the VFO locked out and narrowband. 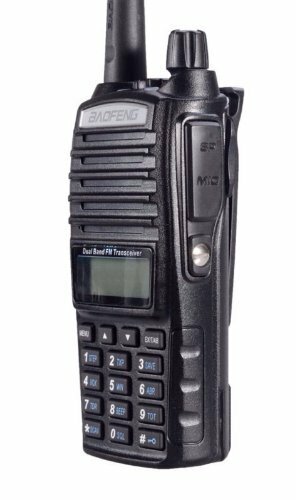 Compared to previous BaoFeng radios the UV-82C radios come with a much louder speaker (1 watt), a more solid case with larger buttons, and a new chipset and PCB board that outperforms the range, accuracy, and output of the previous BaoFeng chipsets. It is not simply a remake but a new radio from the ground up. If you have any questions about this product by BTECH, contact us by completing and submitting the form below. If you are looking for a specif part number, please include it with your message.